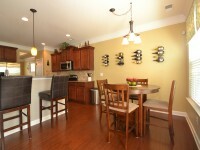 Great floor plan at Vineyards on Lake Wylie! 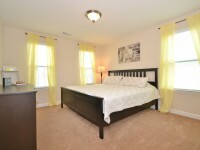 Four bedrooms and a bonus room/5th bedroom! 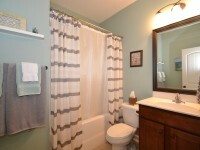 Three full baths! 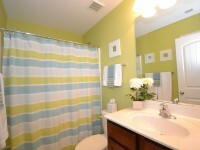 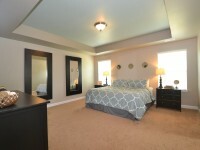 Guest room on main floor & full bath is perfect for guests! 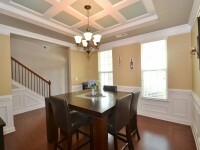 Spacious and open floor plan with beautifultrey ceilings in the Dining room and Master Bedroom. 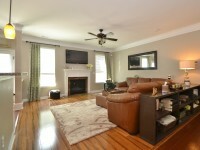 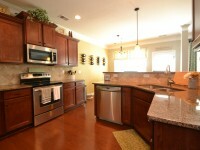 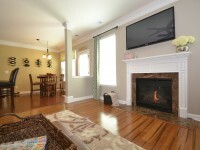 Kitchen has granite counter tops, stainless steel appliances and wood floors throughout main living area. 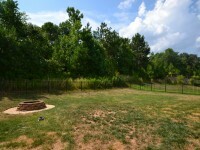 Private, tree lined, fully fenced back yard. 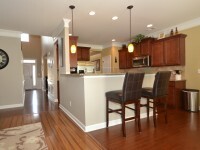 Expanded two car attached garage. 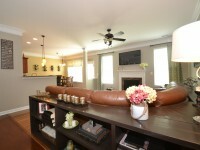 Resort style amenities include lake access with boat ramp, walking trails, pool, kayaks, and a dog park! 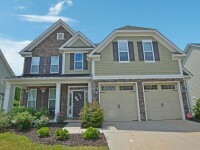 This home is a gem and a must see in the Lake Wylie Area.